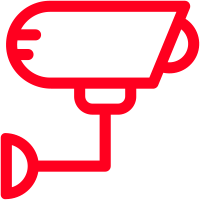 Welcome to Harrisons Fire & Security – Leading independent security providers in the home counties area of England. When it comes to reliability, dependability and professionalism we are the one you need! 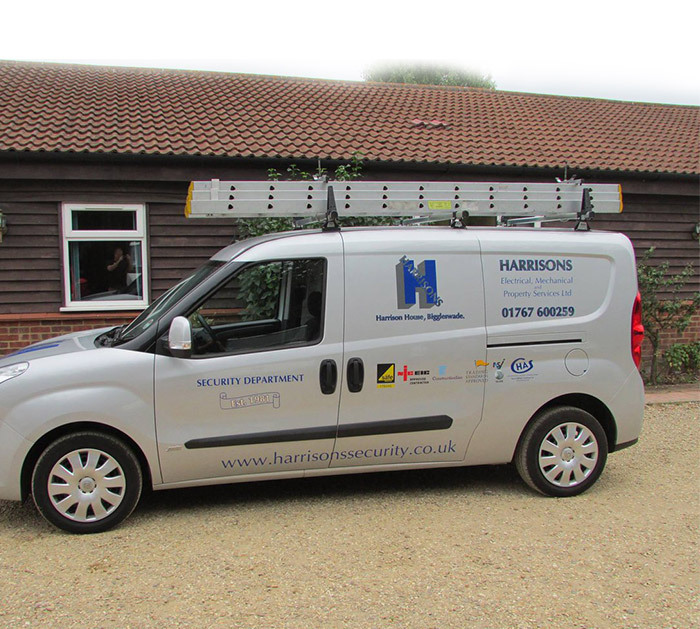 Harrisons Fire and Security are one of the leading independent security providers in the Home counties area of England. The strength of the organisation is the ability to provide total packages to the end user. Established for over 10 years, with many of our staff have been in the security industry for 20 – 30 years and have gained experience in many areas of the security industry, allows us to translate the clients needs, into a security solution that solves the security risk in question, but also falls within the budget restraints. To achieve this our highly trained surveyors and installation team have the best tools and test equipment at their disposal, and are dedicated to providing the excellence you deserve. We also provide ongoing maintenance programs designed to meet the specific needs of each facility we service and our risk assessment will identify your exact requirements to comply with current regulations. We’re BSI ISO9001 accredited company and BAFE and NSI registered, our fully qualified technicians deliver a fast, reliable, professional service at competitive prices. We would love to hear from you, should you have any questions about our services please don’t hesitate to get in touch. Whatever the size of your project big or small Harrisons Fire & Security can provide you with the professional advice and service you need. We cover a varied client based from Public Authorities, Residential, Commercial, Care Homes, Schools to Manufacturing. We provide a range of high-performance CCTV systems for industrial, business, commercial and domestic sectors. We have over 10 years experience in CCTV system design, installation, maintenance and monitoring and are SSAIB certified. Intruder Alarm Systems are the most widely used security system by business and commercial premises. They offer an affordable and highly effective mean of deterring unwanted intruders; whatever your requirements we can help. Harrisons Security Services offer a key holding and guarding service using licensed security guards. The service offers the Alarm Response, Motorcycle Emergency Response Team, Security Patrol with Lock and Unlock Service. Our integrated system combines all of our security services into one custom package that meets your specific requirements on a single site. The advantage of this is on activation of the intruder alarm, the CCTV can transmit the picture to the alarm Receiving Centre. Harrisons Fire and Security Ltd can protect external yards, car parks and hard standing stock sites. Also available is "Fence Guard" or “Guardwire” which can be wired to trigger a CCTV system or signalling to a local guard that the fencing is being bridged. Full design, manufacture and installation of entrance gates and barriers, all types fitted from swinging and sliding gates to barrier arm car park controls including ramps and turnstiles. We service and maintain any system that meets the required standards and regulation. Allowing authorised access to your premises can be achieved in dozens of ways. With so many options Harrison’s Fire and Security can create a system suitable for your organisation whatever your security budget. Access control systems provide the means for a business to control how and when people or vehicles can enter a premise. Fire alarm systems are a necessary component of every business and organisation, but the fire alarm system needs will be unique to each company. Harrison’s Fire and Security specialise in the design and installation of fire alarm systems, and with help from our experts, you will be able to tailor the perfect solution for your needs. Visit our other website for all your Electrical, Mechanical & Property Services Needs. 2019 All rights reserved by Harrisons Fire & Security | Crafted with ♡ Coded with Care.